Greetings to all users who are not familiar with the Windows brakes and do not know how to clean the computer from garbage and speed up its work. As you use your computer … install programs, delete unnecessary ones, browse various resources on the network – gradually your computer starts to work slower. It does not matter if it happens gradually or hangs up abruptly, but I recommend you understand the reasons for the slowness of the system. No matter how trite it may sound, first of all try to restart your computer if something is not working as expected. Perhaps this method will help fix all your problems faster than trying to find the source of the problem manually. There is even a saying “Seven troubles – one RESET”. Step 4. Disable effects and animation to speed up your computer. Step 7. Defragment the hard disk. Before you start reading about how to clean the computer from garbage and speed up its work, you should understand a thing. 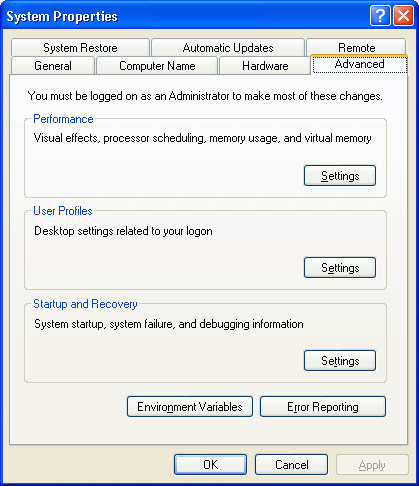 It’s that some errors and a decrease in Windows performance may be caused not only by software malfunctions, but also by the computer itself as a device. In such cases, the software can not be fixed. Only the replacement of defective components is possible, but for this, it is better to contact the service center if you are not confident in your abilities. If your computer is too slow, then most likely all the resources are involved in an application unknown to us. For example, there are situations when any of the browsers can load a processor by 99%. Now this is difficult to achieve, because they use multi-core processors and most likely will only be able to load one core as much as possible. But this is enough for wild brakes. 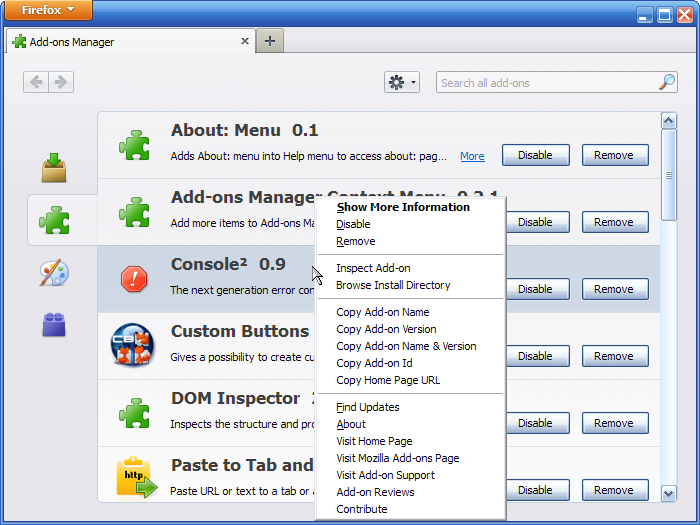 I think many people are familiar with the situation when everything is working fine, but the browser is wildly stupid – this is a normal situation and you can always see why this happens, for this Windows has a wonderful tool “Task Manager”, which shows us the alignment of computer resources consumption by your system. To find out the pest, open the task manager. 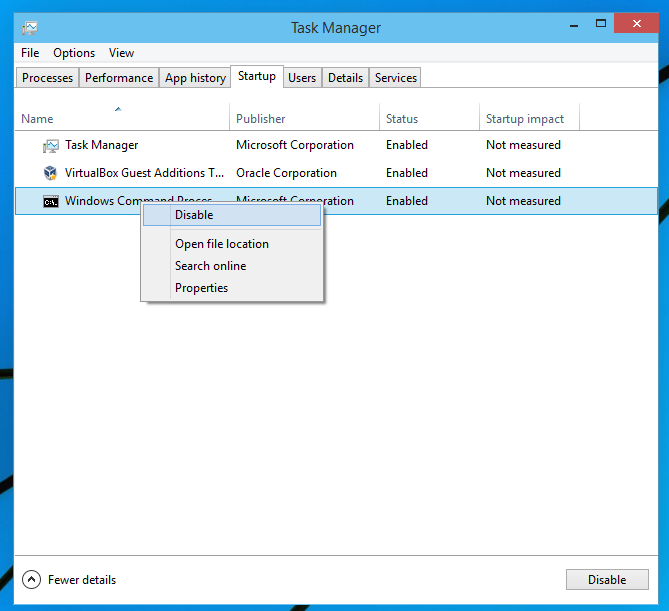 You can right-click on the task bar and select “Task Manager”. Otherwise, press the keyboard shortcut CTRL + SHIFT + ESC on the keyboard. I will show on the example of Windows 10, but in previous versions everything is the same. May be the interface in Win 7 is slightly changed. 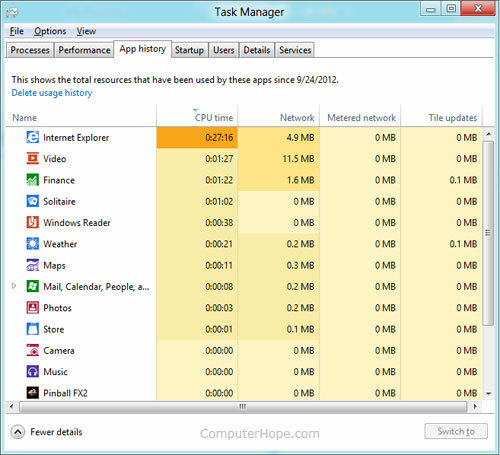 Clicking on the tabs “CPU”, “Memory”, “Disk” you can find out which application is eating all our resources. It can be completed correctly through the menu of the program itself. However, if the application does not respond, you can terminate it by forcibly pressing the “Clear Task” button. Please note that the problem may not be in the application, but in the overall poor performance of your computer or laptop. If the brakes constantly reappear and restarting the application saves for a while, then again. See what is most loaded for you, this is what your computer lacks. Consider upgrading options. A huge number of programs tend not to close, but to collapse and wait for us in the system tray or notification area. You can close unused applications, thereby freeing up some of the computer’s resources. It also happens that some applications can hide behind the arrow. I should display all the programs in the notification are. It is possible to see all the running applications, you need to expand this menu. 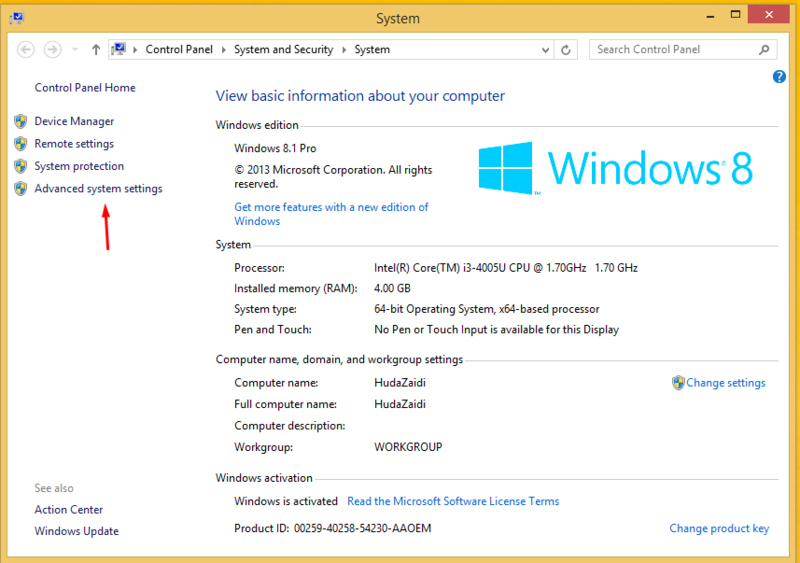 It is possible that some programs start along with Windows launches. Based on the previous paragraph, we can assume that the programs that are in auto-load, you can not close every time. It is better to disable them from startup once. Not only will you free up some resources, but also speed up your computer’s booting. In the operating systems Windows 8, 8.1, and 10, (instead of the usual msconfig to you ) applications are excluded from auto-load via Task Manager (for Windows 7 and below I will not describe separately – update) . Right-click on the task bar. Select “Task Manager” in the menu that appears. Or press CTRL + SHIFT + ESC on the keyboard . Go to the “Startup” tab. Disable the launch of applications that you do not need (by the way, they can be sorted here by the degree of influence of the speed of the computer loading). This method is not that very effective. It is suitable for users of computers with low productivity. If the Windows system uses a huge amount of animation, then this can significantly reduce the productivity of the entire system. If you disable the entire animation, the windows will be minimized and maximized instantly. To disable the animation, go to the properties of the system. This can be done in two ways: Right-click on the “Computer” icon on the desktop and select “Liaisons”. Press the key combination Windows + X or right-click on the “Start” button and select “System”. In the left part of the window, find the “Additional system settings” item. Go to the “Advanced” tab and select “Visual effects”. Here, you can customize everything to your taste. I don’t recommend to remove “Smooth unevenness of screen fonts” and “Display thumbnails instead of icons”, since these parameters greatly affect the usability of the computer. Everything else is just for aesthetic pleasure and practically at work. If you are thinking about the question of how to clean the computer from garbage and speed it up? Pay attention to your browser. The fact is that in the modern world a web browser is probably one of the most resource-dependent applications on a computer. If you add a couple of extensions there you can make a slow-moving monster from a browser. But who can do everything. For example, it is quite possible that the extension took you once and it makes no sense to keep it constantly active. Just go to add-ons. Disable or completely remove extensions that you no longer need or need very rarely. This will save you a lot of megabytes of RAM on your computer. When the space on the system disk is running out, the question of how to clean the computer from garbage is particularly acute. We will not use various third-party program. Just go to the partition properties. Click “Disk Cleanup”. It happens that after the upgrade, a copy of the previous version of the OS is saved, in general. Then decide for yourself what you need and what does not. Of course, you don’t add a lot of free space. But in general, you will correct the situation, and there you will need more effective methods. For example, to remove programs and documents that you do not need. Owners of SSD – skip this item. For you it is useless and may even be able to harm your drive. In fact, in modern versions of Windows, defragmentation is not needed. The system itself tries to defragment those moments when the computer is not in use. However, this does not always happen and the reasons are unknown to me. Solid state drives do not need defragmentation, but modern Windows systems will still optimize them. This is a normal situation. If you have a classic hard disk and you are constantly copying and deleting something, you can force the defragmentation. In any case, the optimization window will say whether the partition needs to be defragmented or not. Open the “Control Panel” and see the list of installed programs on your computer. 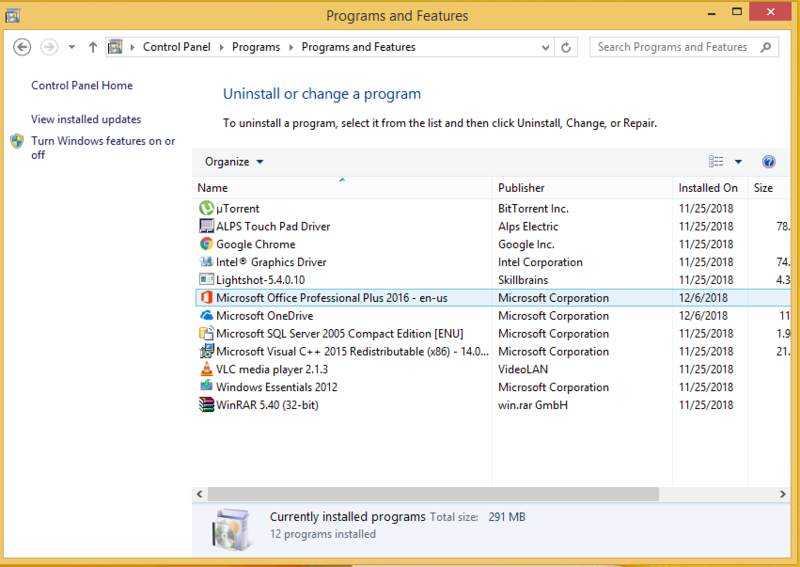 Unused programs can and should be removed and the matter is not only in the occupied space. A huge amount of software installs your services, registry entries, context menu items, and other things on your computer that can significantly reduce the performance of your system. If, for example, you have the JAVA package installed and you are not using it, remove it, thus you will not only free up space on your computer, but also increase the security of the computer … after all, each installed service is the possibility of a vulnerability in it. 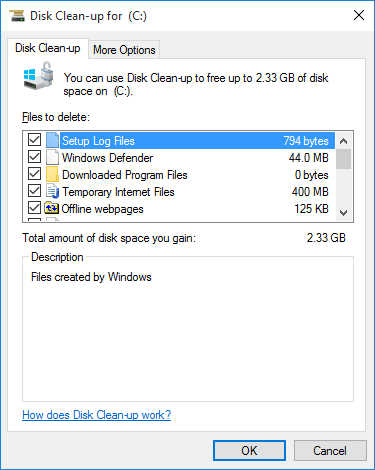 If none of the previous tips came up, you can approach the question of how to clean the computer from debris and speed it up from the other side – just reinstall Windows. With modern versions of Windows, getting a clean system is so simple that you can’t even imagine how. Go to “Options”. “Restore” and in the line “Return the computer to its original state”. Click “Start.” Windows will remove all installed programs and user data, while maintaining system files. There is a possibility that malicious programs may cause slow work on your computer. Even not so, not malicious, but various plugins and applications that interfere with web browsing and add additional advertisements. As a rule, such applications are not monitored by antivirus and to remove them, there are small and free programs. For example AdwCleaner from alwarebytes – in my opinion the best solution for removing such minor nasty things. Today we have examined how to clean the computer from debris and speed up its work. A little advice is that if you are still using a classic hard drive, then replacing it with an SSD will help you maximize performance. Currently, the transition to a new processor or a new type of memory can not be compared in the difference that is between SSD and HDD.